The power couple did an astounding performance Thursday night at Soldier Field in Chicago. Beyonce’s breathtaking outfits and Jay-Z’s prevailing gear were amazing. Although the show started late, it was all forgotten once the show started. The non-stop cheers from the crowd, chanting their names and even crying with happiness reminded me of my reaction when I saw Michael Jackson live in concert. I lost my voice that night and I couldn’t stop screaming for the King of Pop. It was great to see the dynamic duo making the same impact Michael Jackson did to me. If you missed the concert, it’s okay. We’ll not really… But you can see their mind-blowing performance on television this Fall 2014. 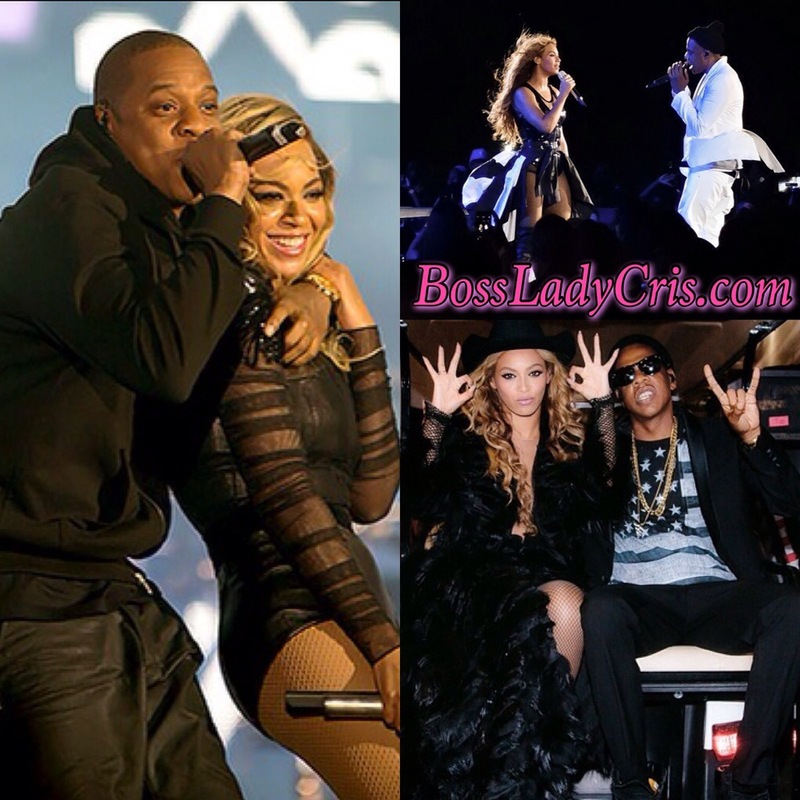 Beyonce Knowles announced on her official Facebook page that HBO would air the “On The Run Tour” on September 20, 2014.